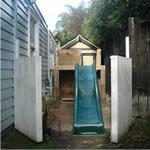 Click the images to see a larger size. 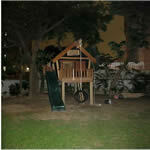 Use your arrow keys to move through images Click anywhere outside the image to close. 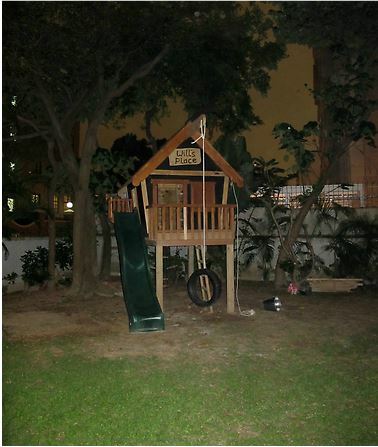 First overseas order and it went to Hong Kong! 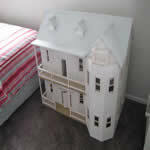 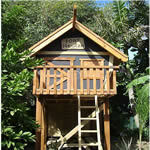 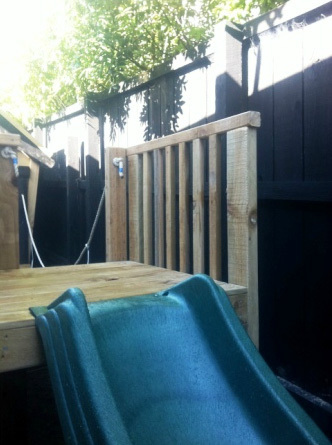 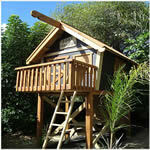 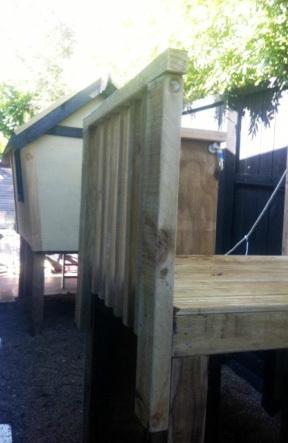 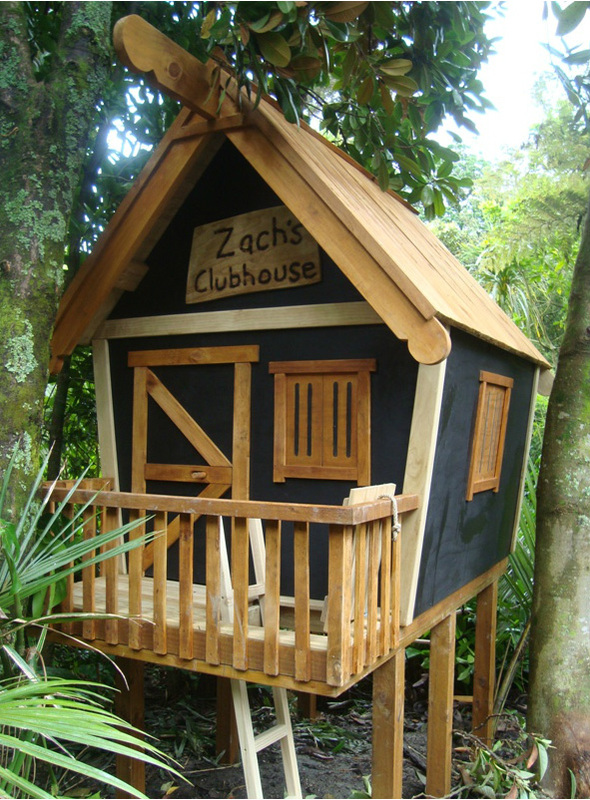 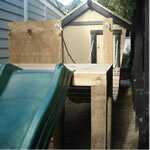 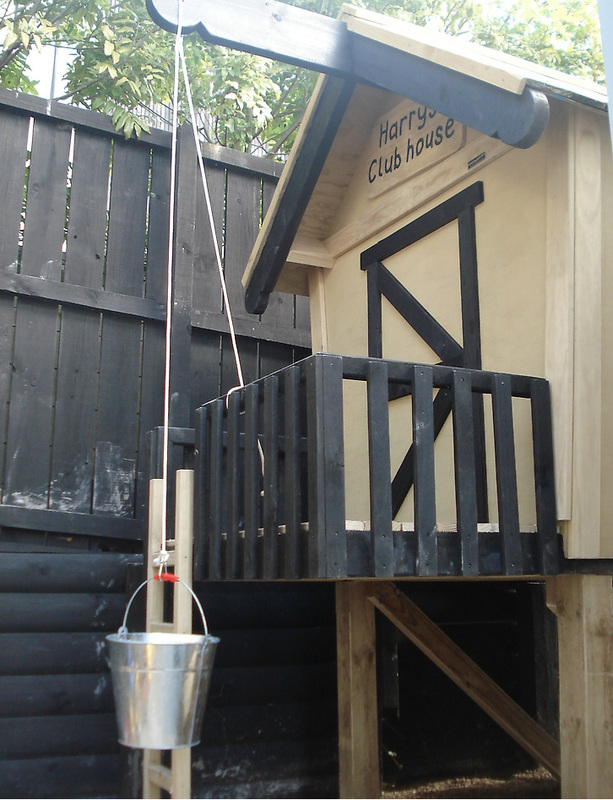 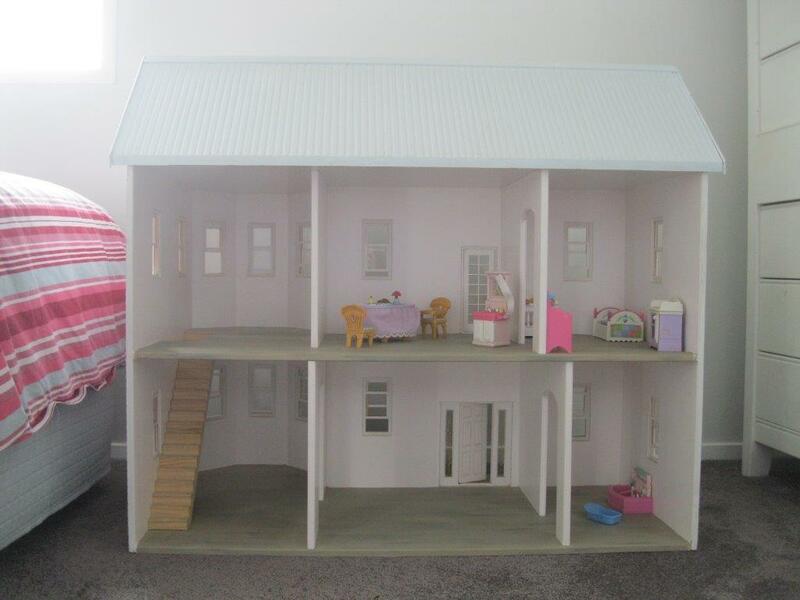 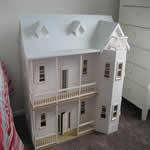 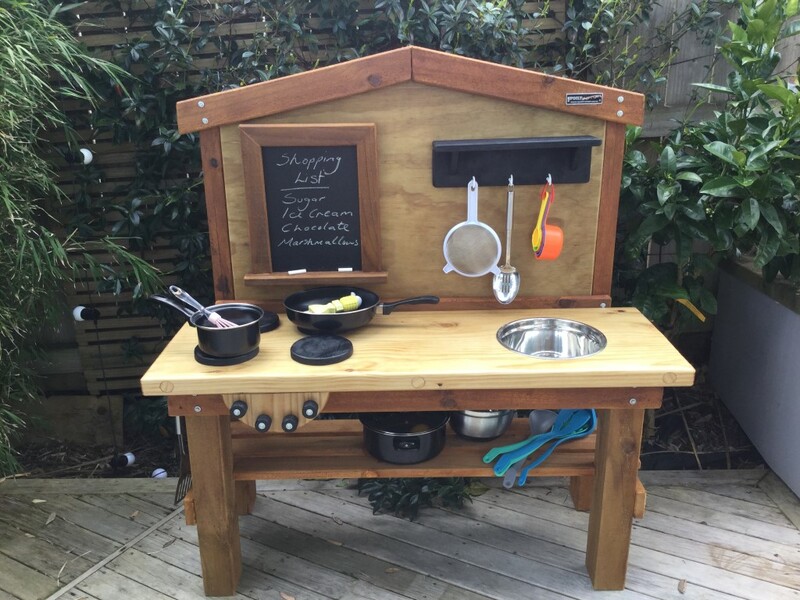 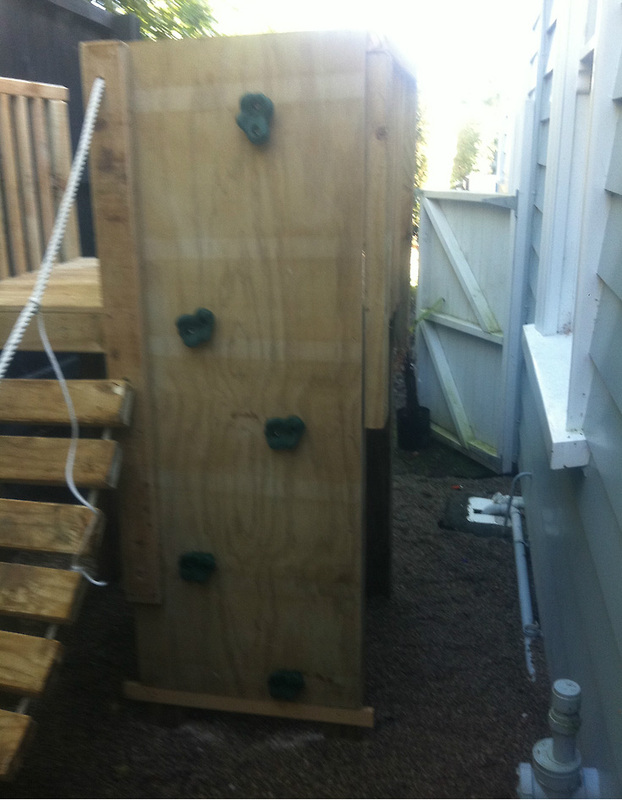 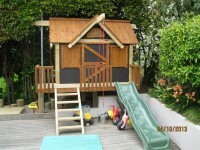 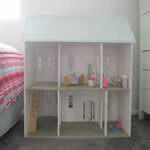 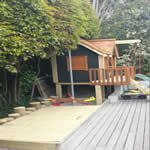 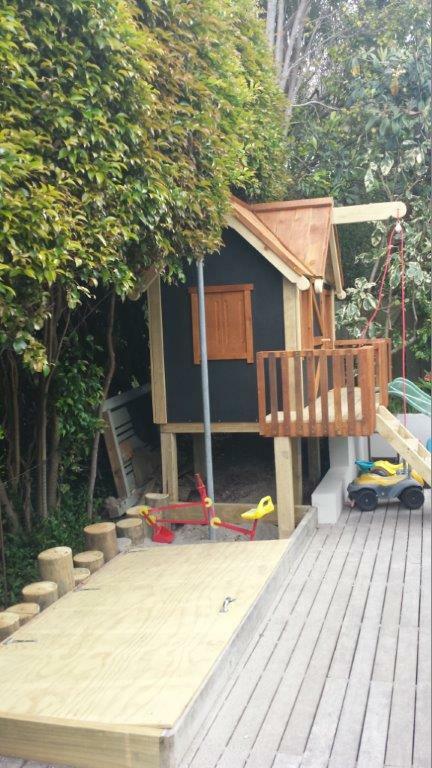 This raised clubhouse for Will has heaps of extras; wave slide, tyre swing, pulley and loft. 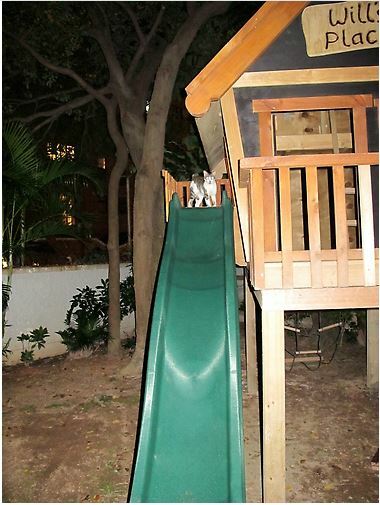 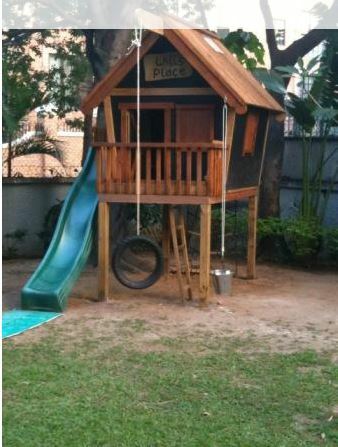 Have your very own Playground at home. 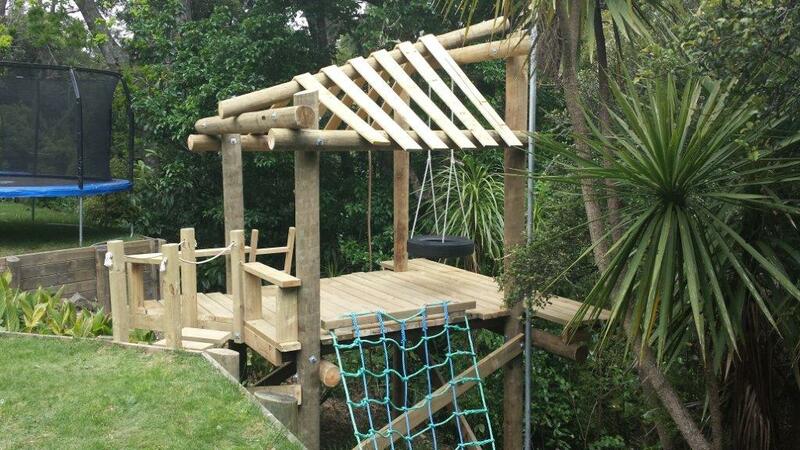 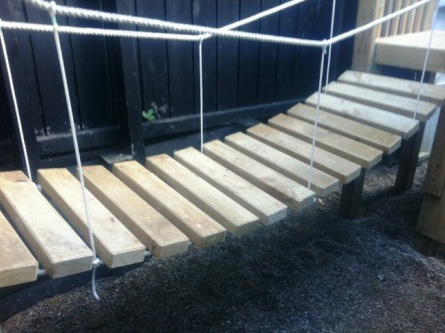 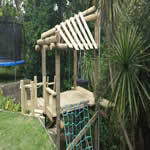 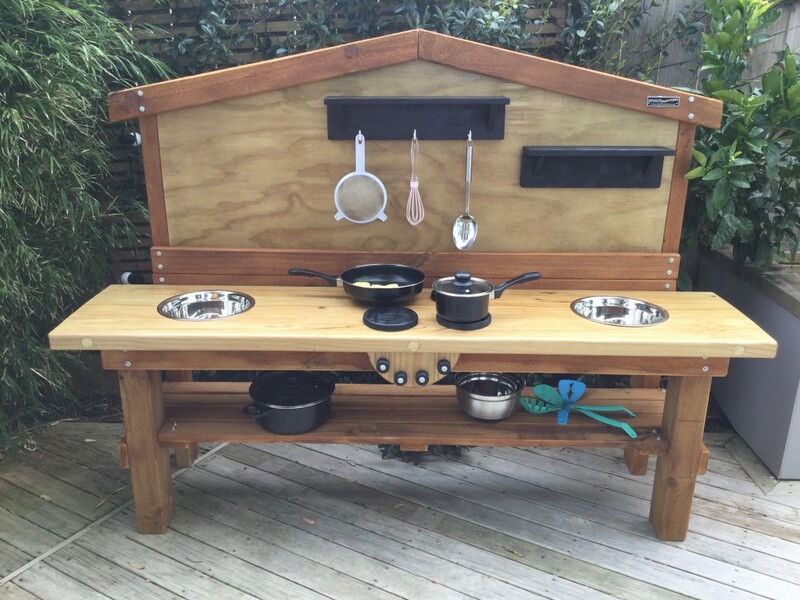 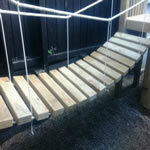 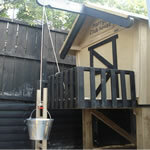 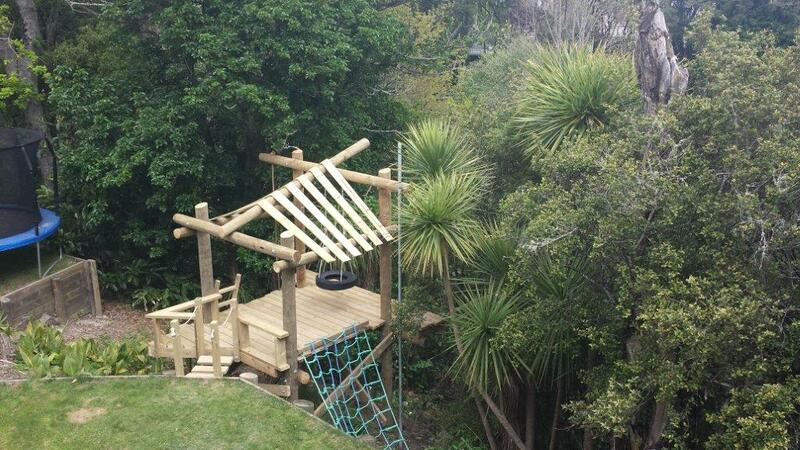 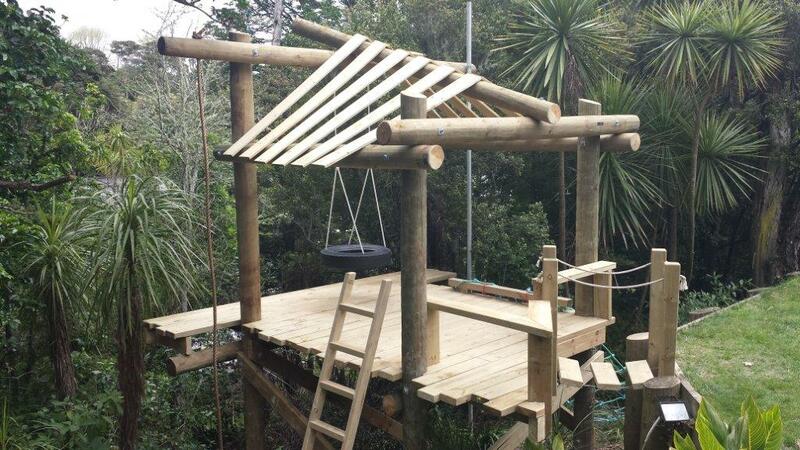 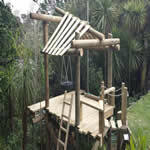 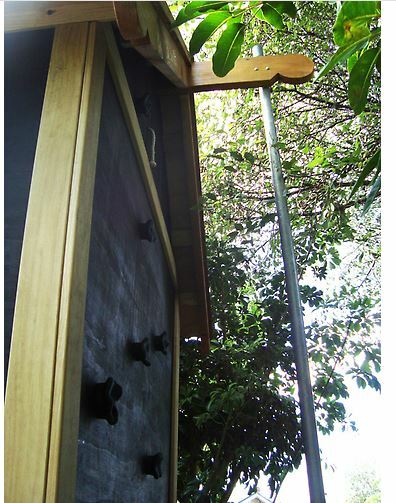 This one has a slide, swingbridge, pulley system with bucket and climbing wall. 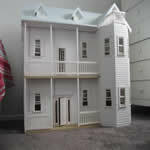 Complete with shutters, working windows, staircase with turned spindles, french doors, front door with decorated sidelights. 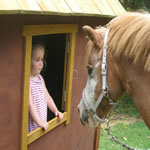 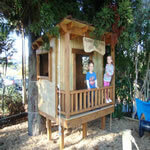 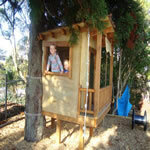 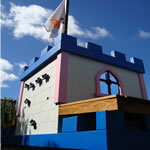 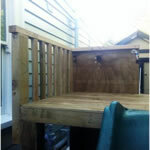 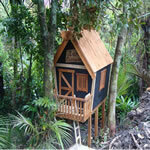 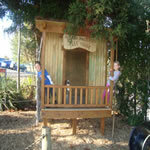 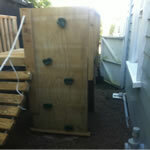 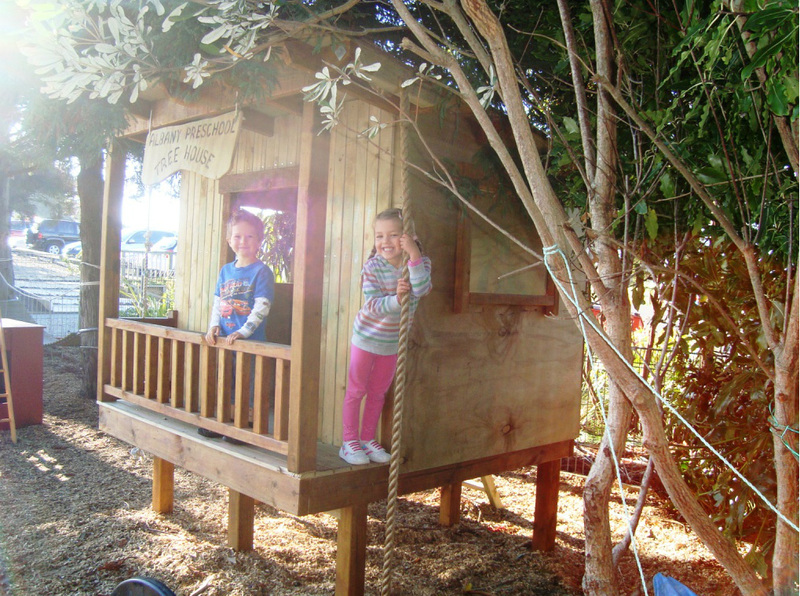 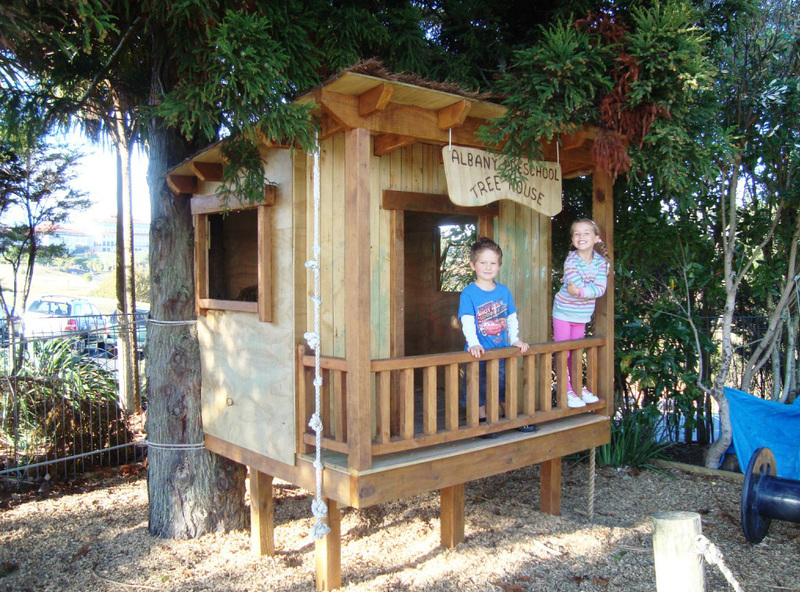 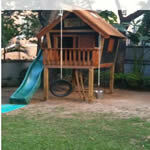 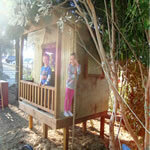 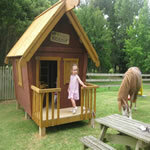 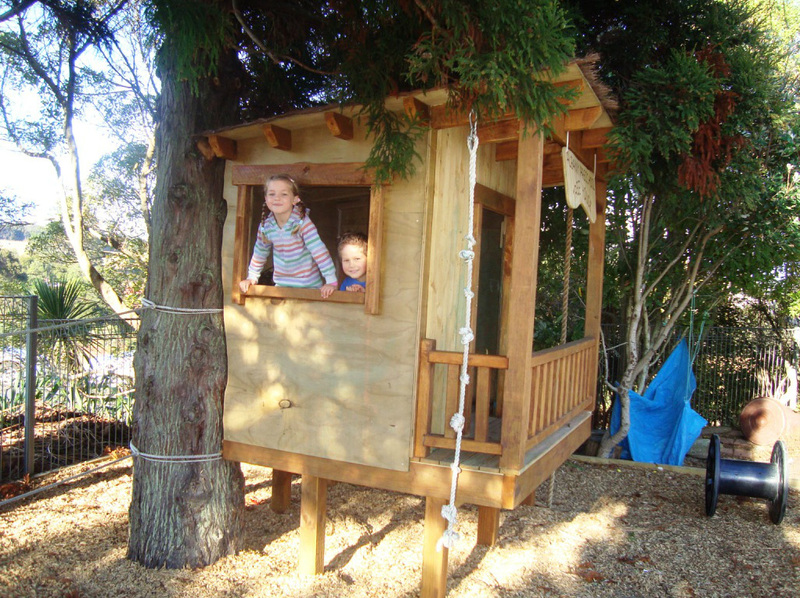 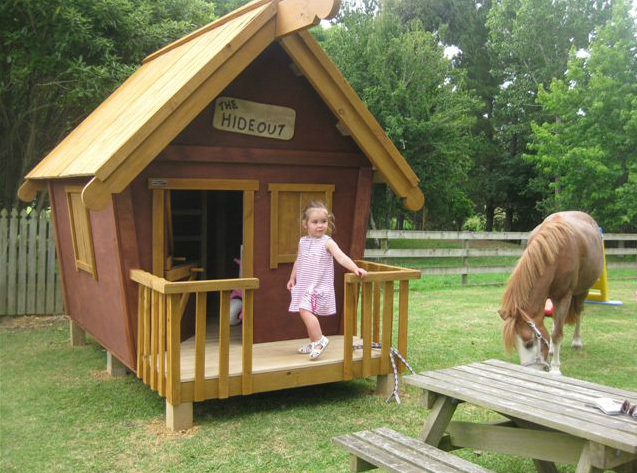 Kindys, Schools, Workplaces we can custom design a playhouse or playground for your business. 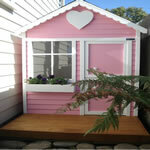 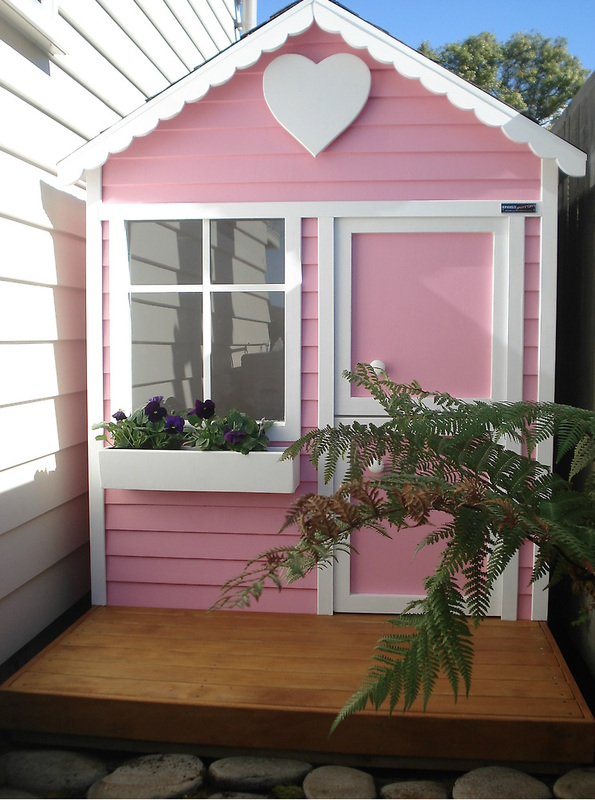 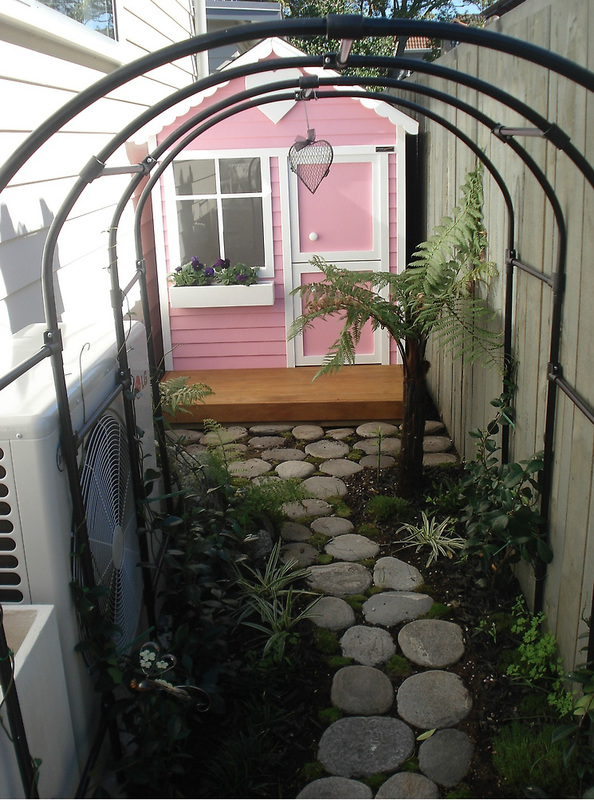 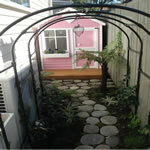 Clients magical fairy garden leading to a beautiful playhouse. 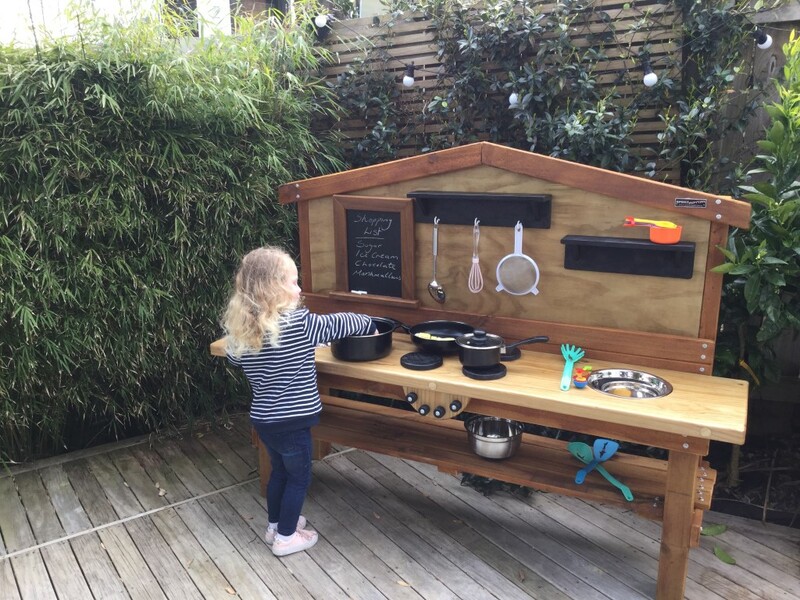 Not just for the Boys! 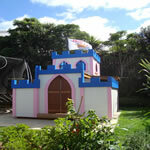 Girls are in charge in this Castle. 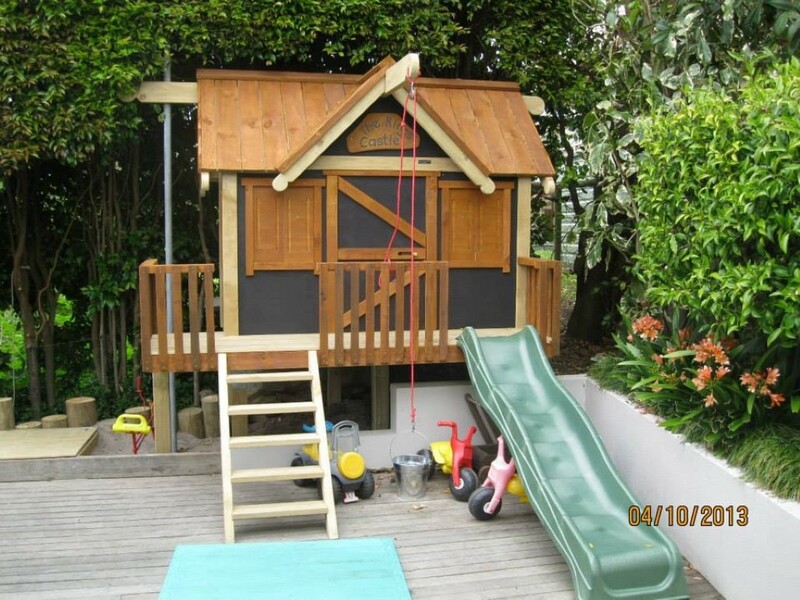 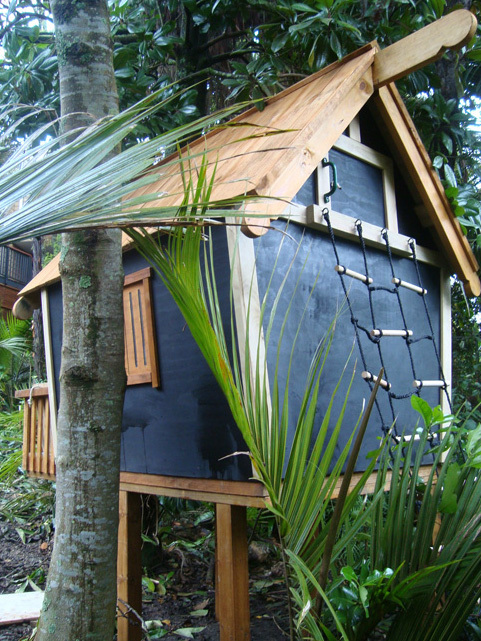 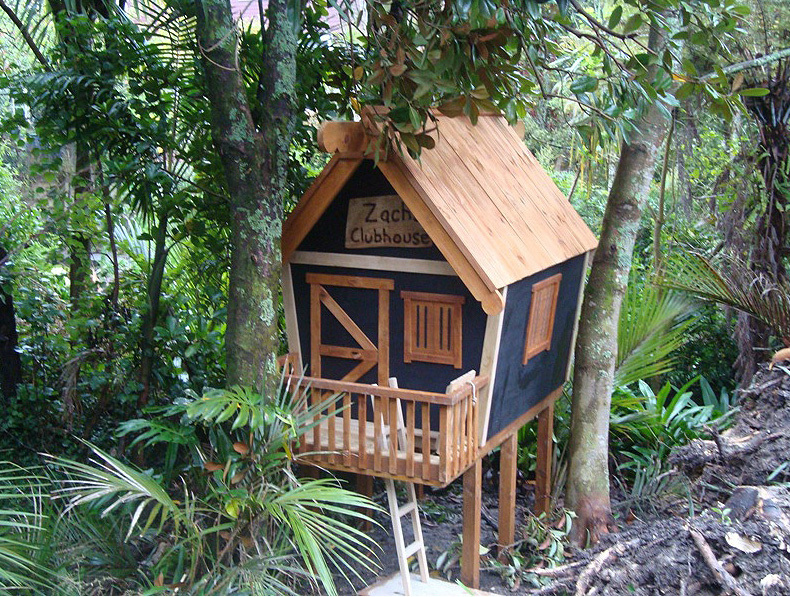 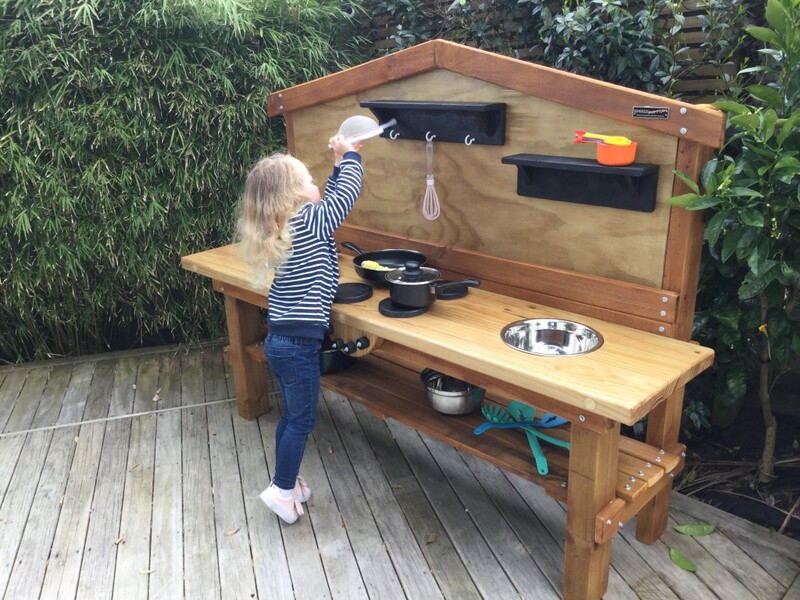 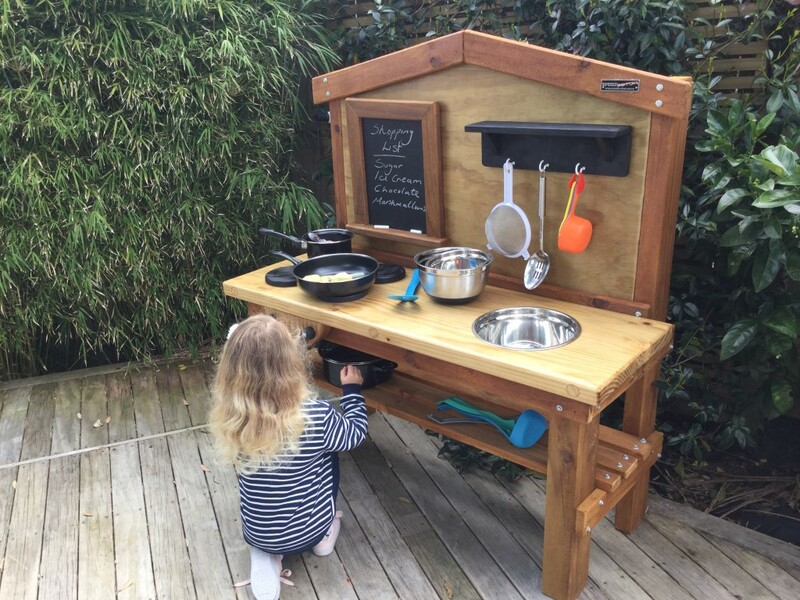 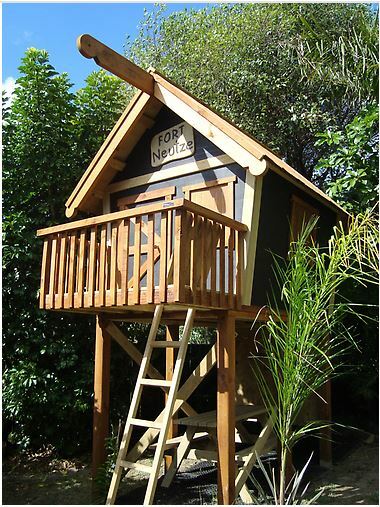 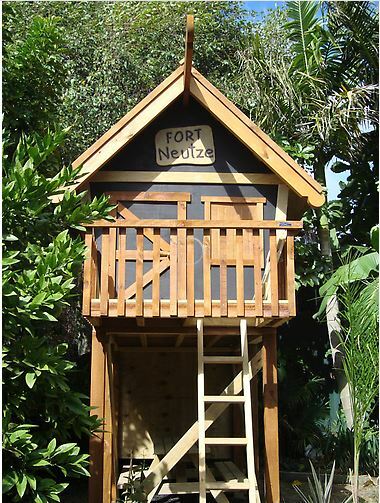 Great value trendy black and brown stained Playhouse includes internal rope ladder or fixed ladder to access loft, deck and a nice price tag! 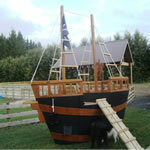 Ship Ahoy! calling all ye young and not so young Pirates. 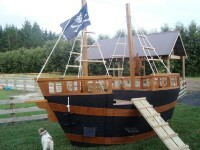 Come aboard your very own Pirate Ship. 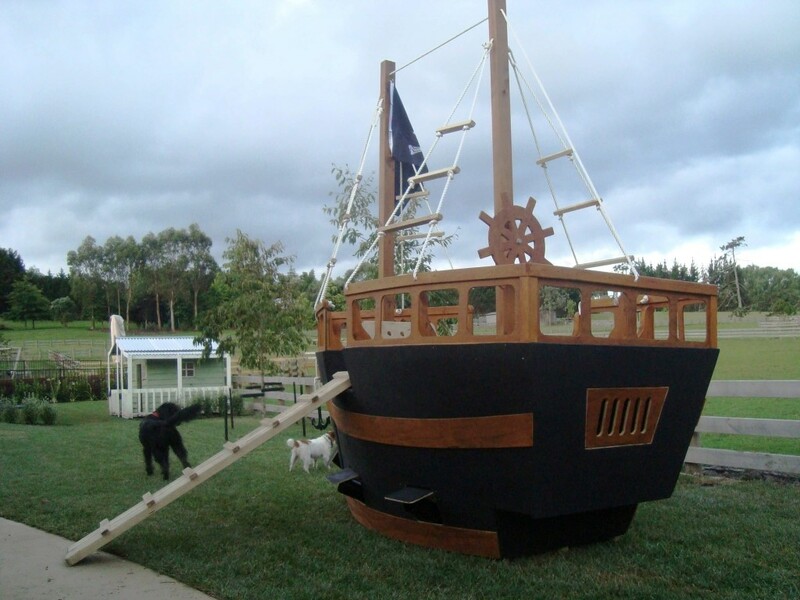 Set sail for adventures near and afar. 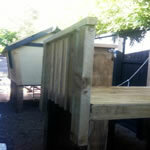 Standard club house fits on standard trailer, 1450mm wide at base. 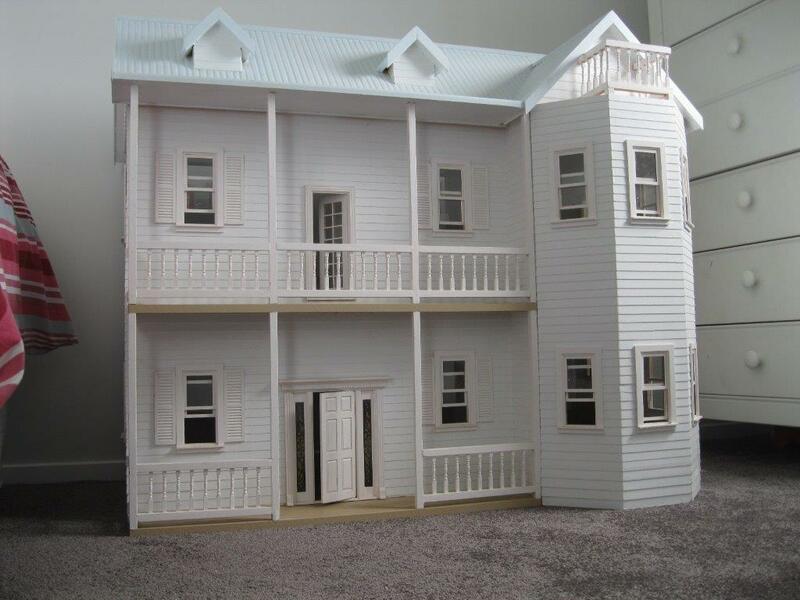 Available also in kit set form for those really out of the way spots. 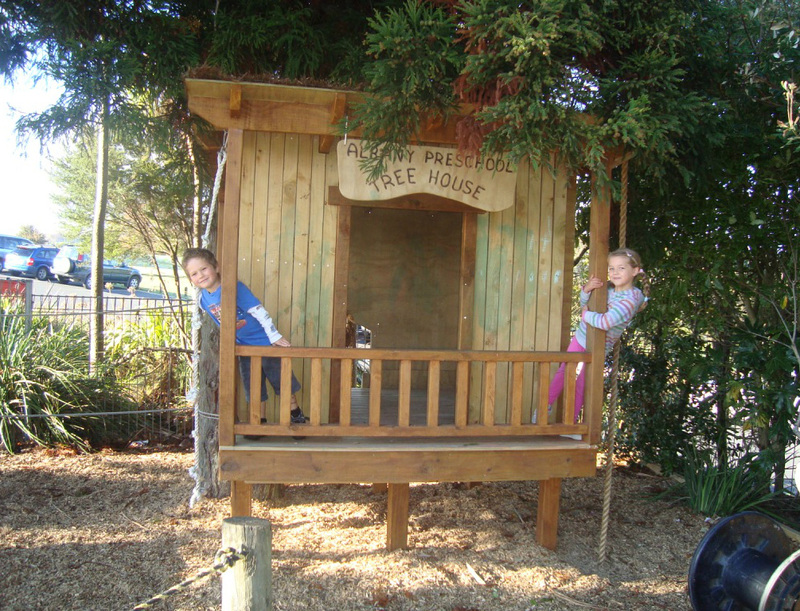 Have some large trees on your property? 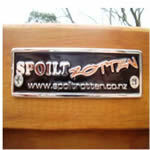 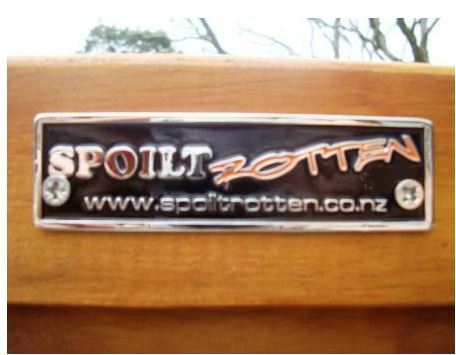 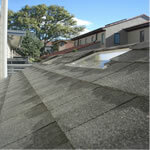 We can incorporate these into your design. 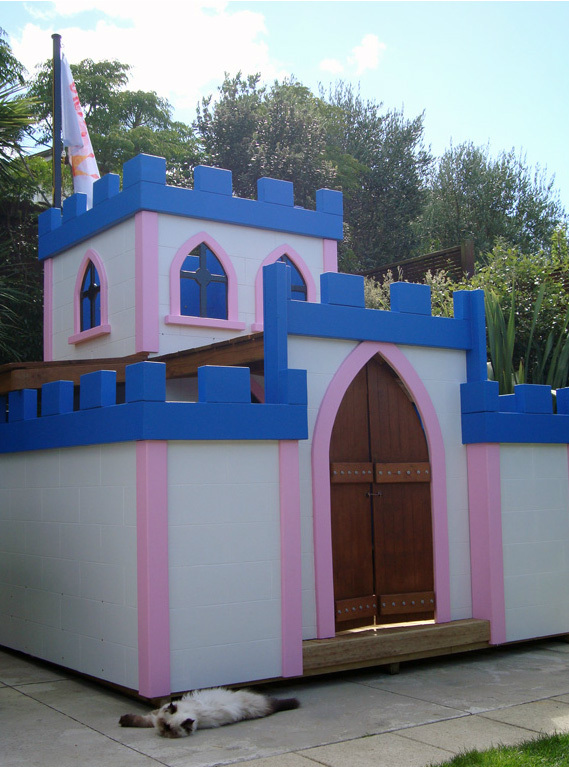 Does your princess need more space? 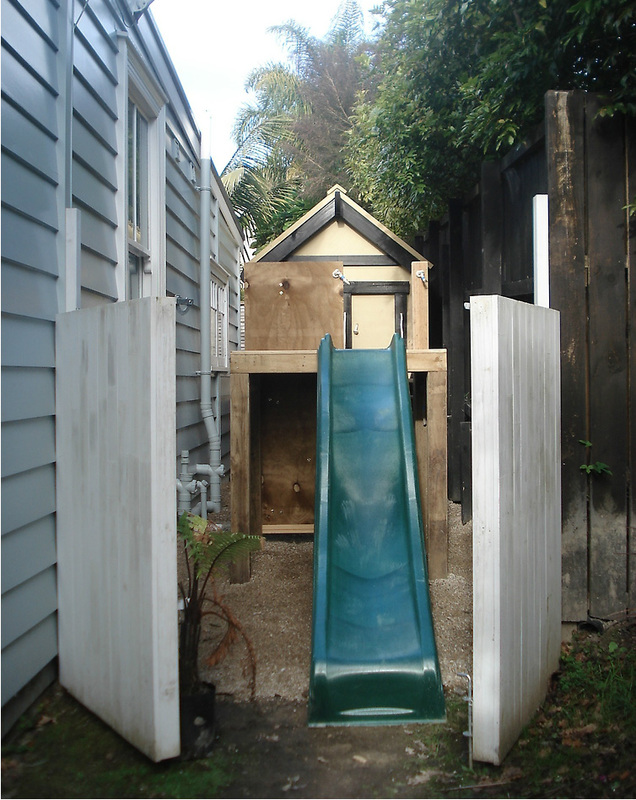 We can build commercial grade structures complying with all council regulations and robust enough to withstand public use. 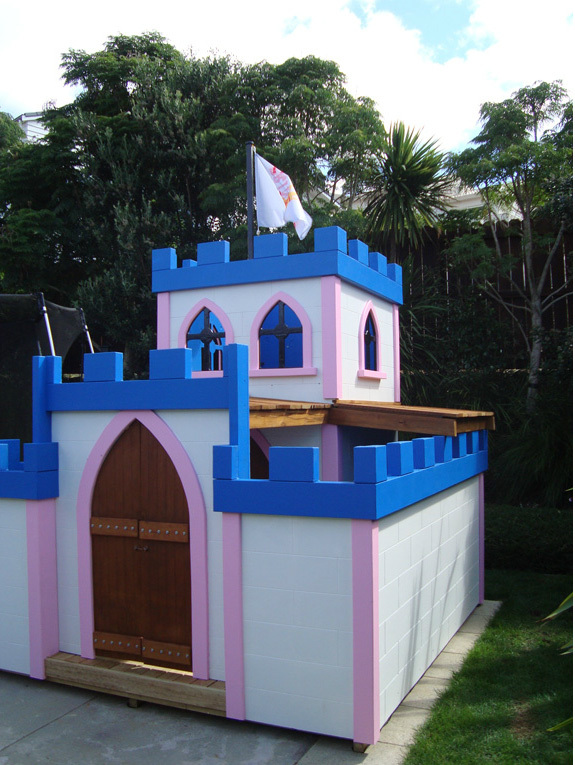 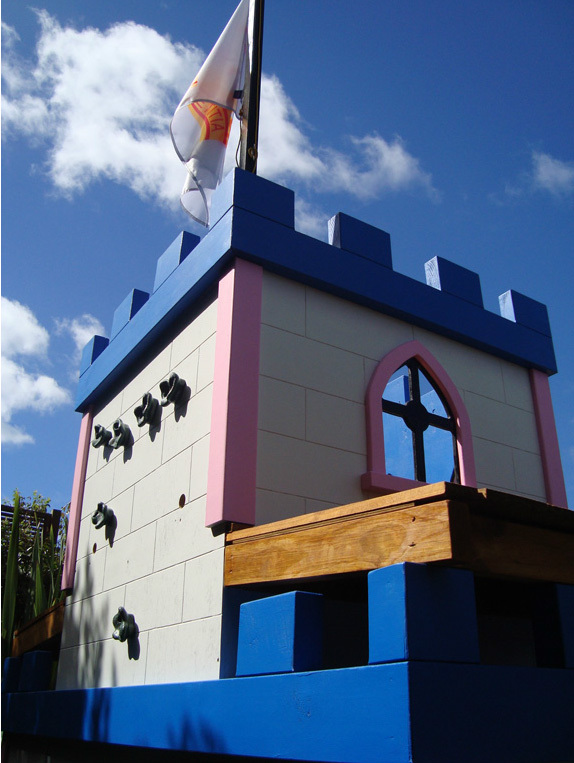 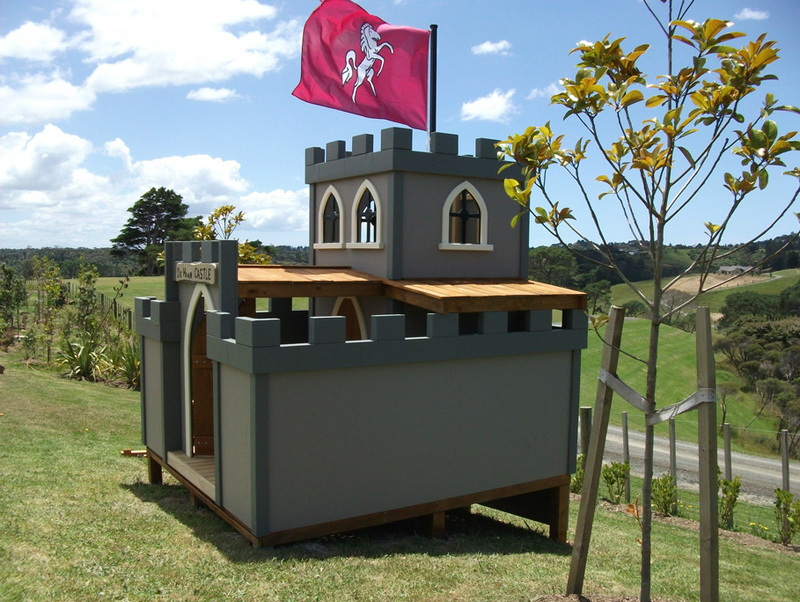 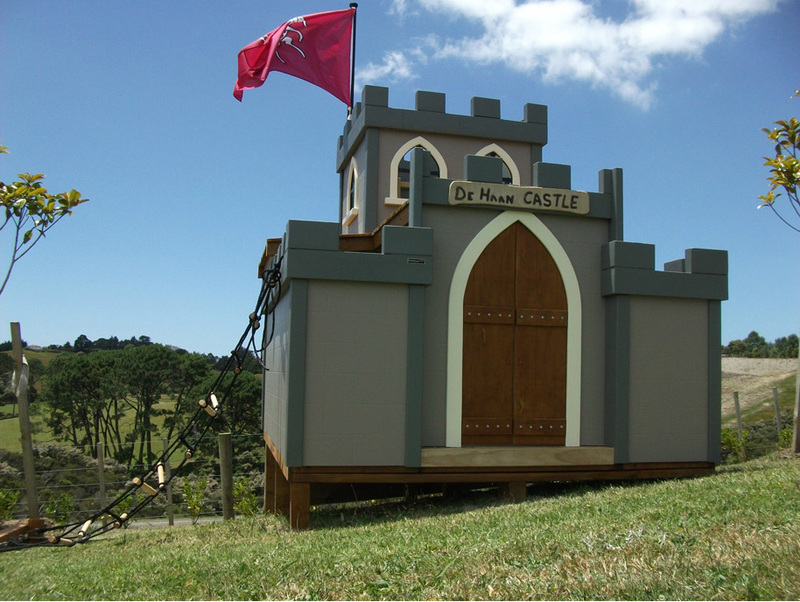 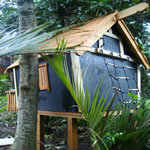 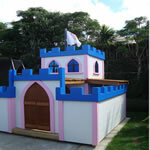 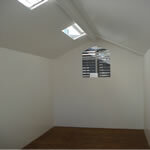 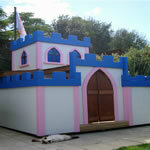 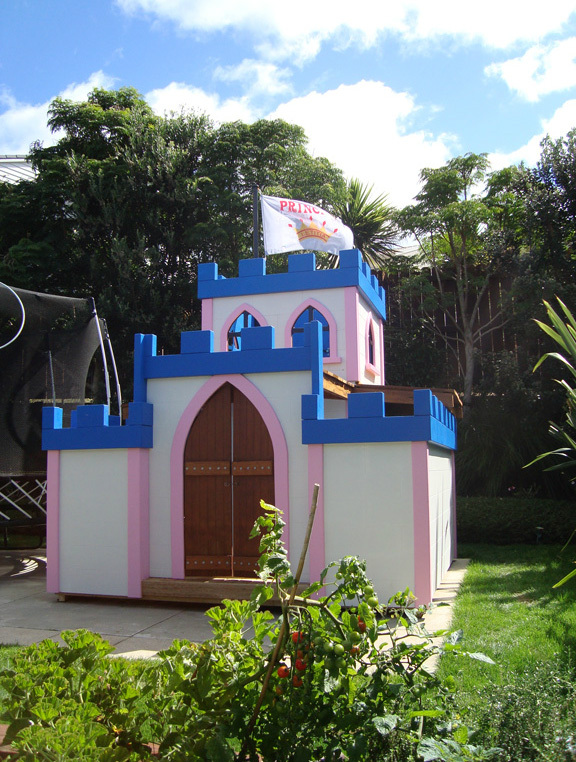 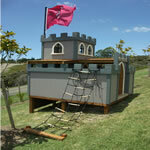 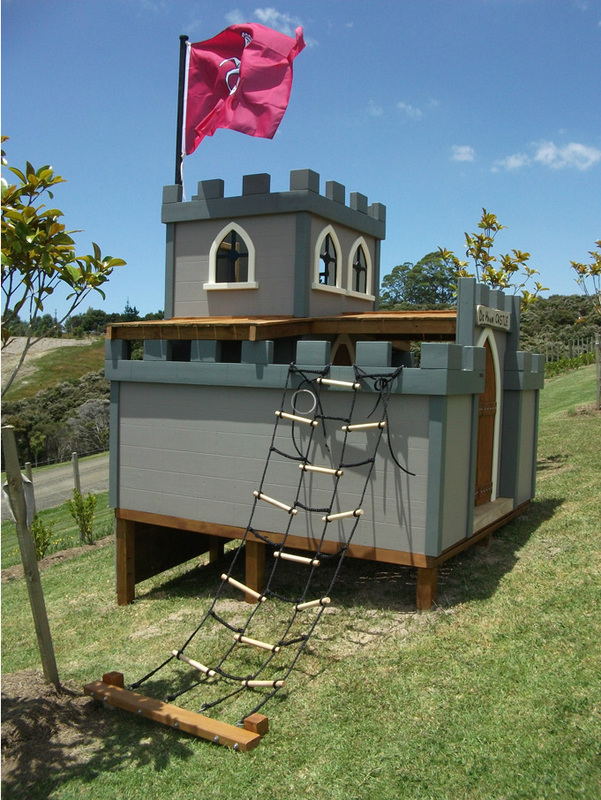 Add a roof to our standard castle for more weather protection for all year round use. 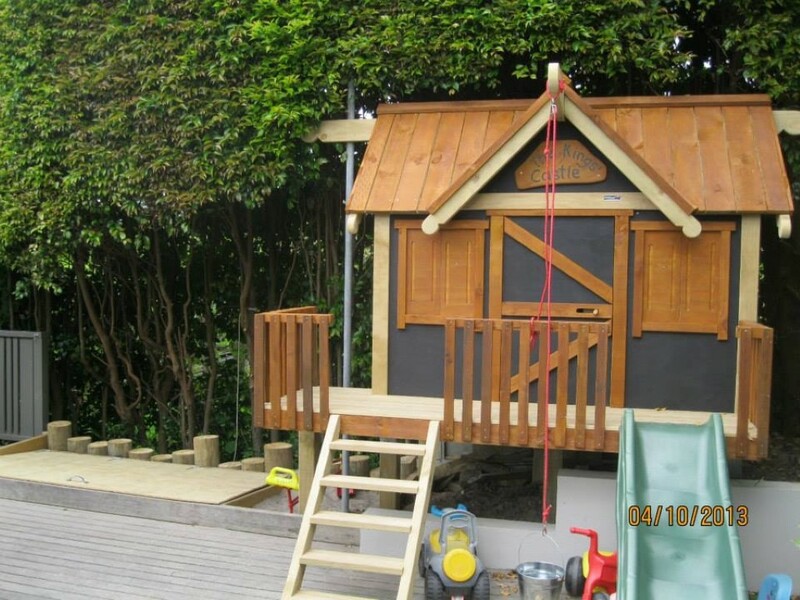 Anything is possible, we can design and build structures that comply with all council regulations and robust enough for commercial situations.